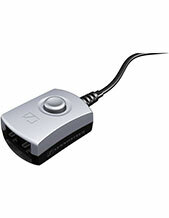 The buddy box is the ideal training adapter for Reception, Call centre / Call centre. 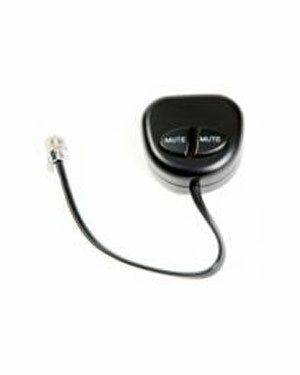 With two headset ports and the ability to mute either side, the trainee or trainer can choose to be on or off a call at any given time. 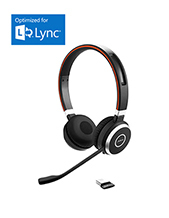 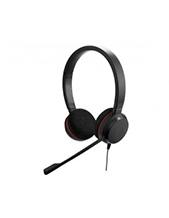 The buddy box is compatible with all headset brands and with any phone system.